Come hang out with me as I build 70810 Metalbeard's Sea Cow live! It's guaranteed to be at least 12% more exciting than waiting in line to see Else and Anna at Disneyland. 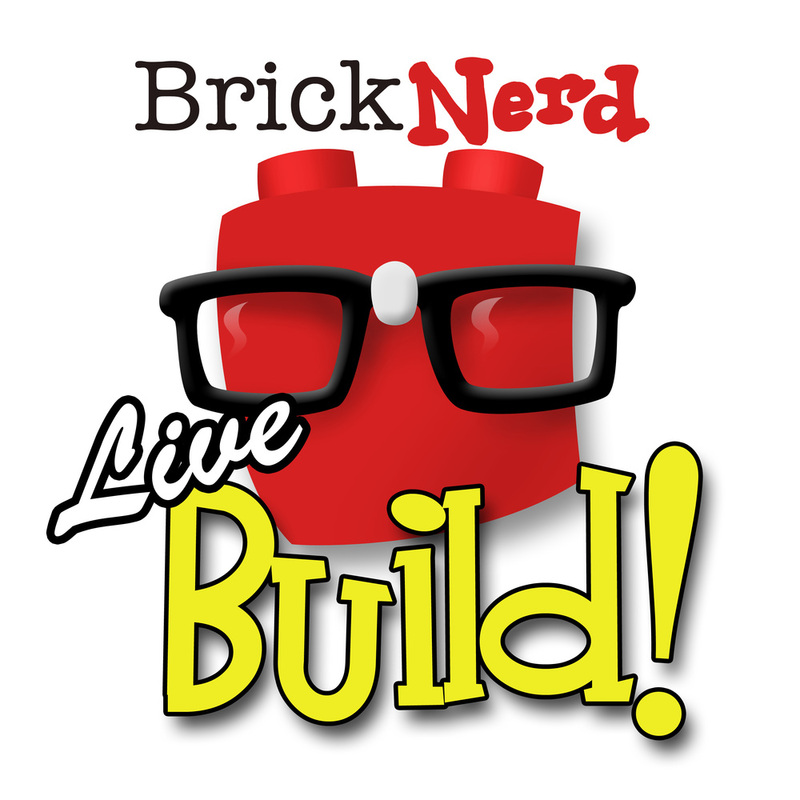 Building starts at 10am PST, join me!